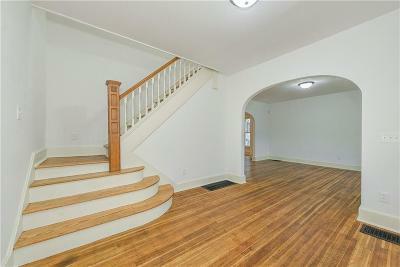 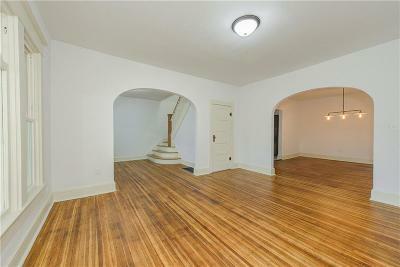 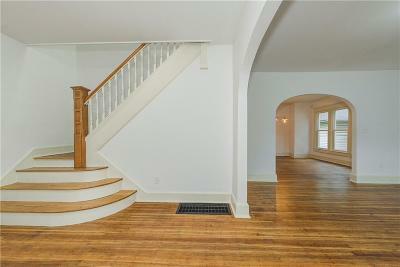 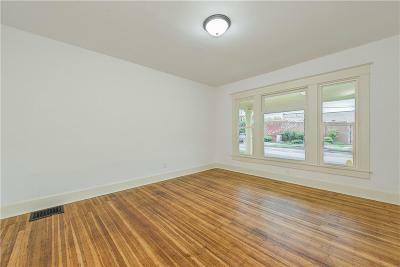 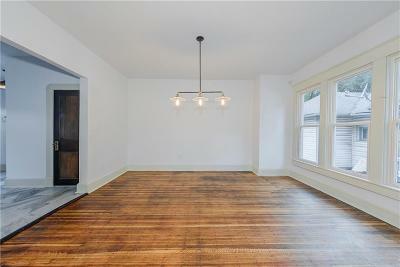 An incredible renovation on this early 1900's Arts and Crafts in the Educators' Village on Indy's vibrant Near-Eastside. 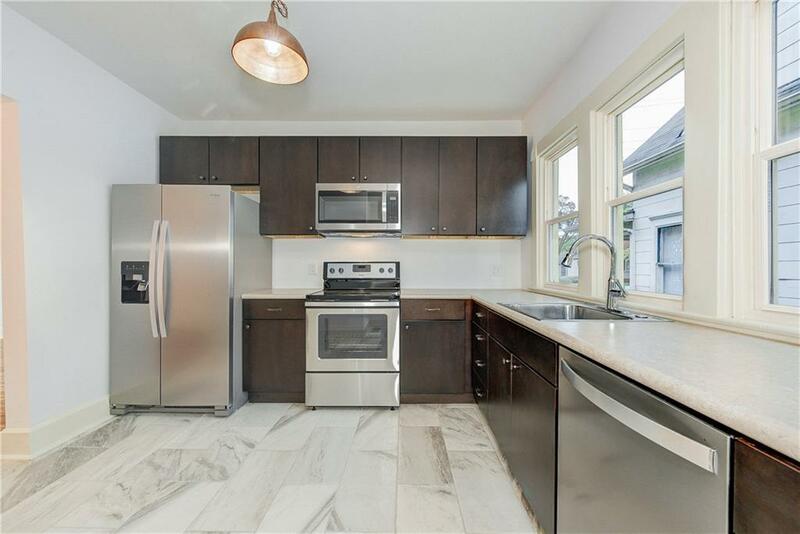 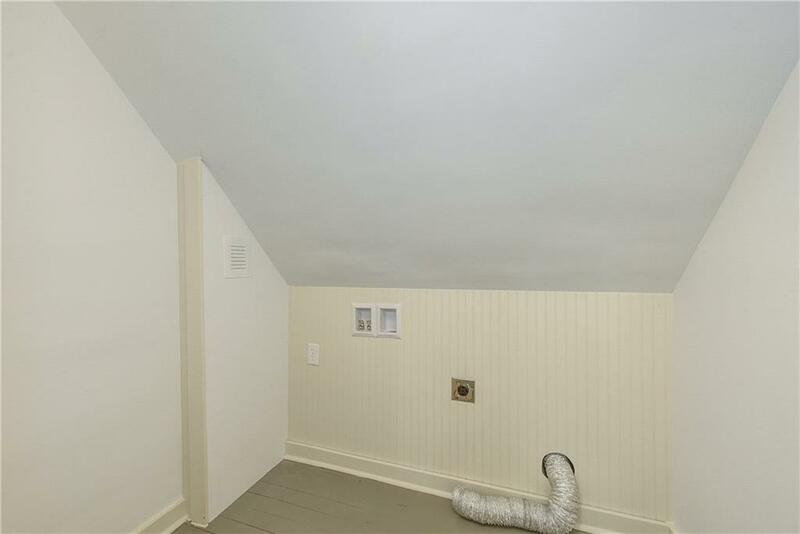 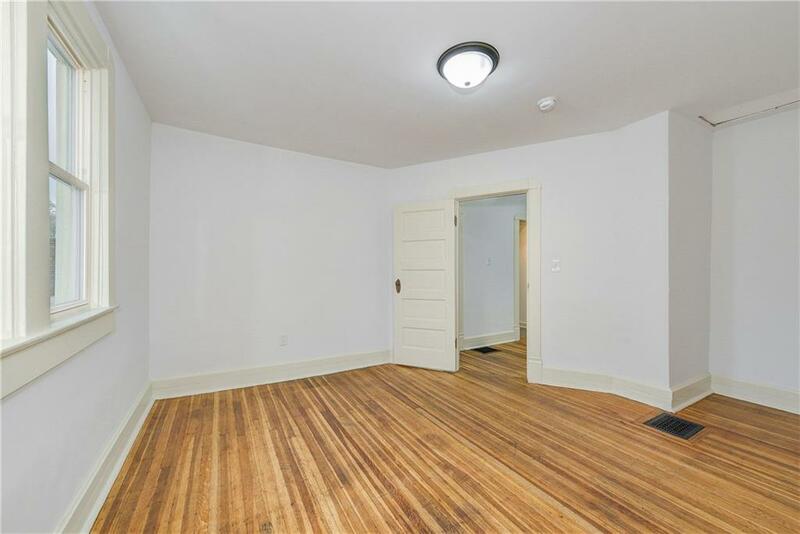 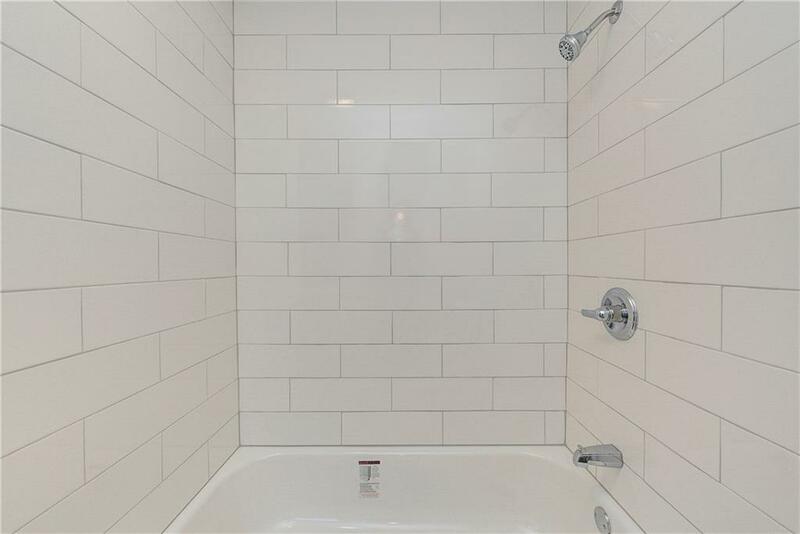 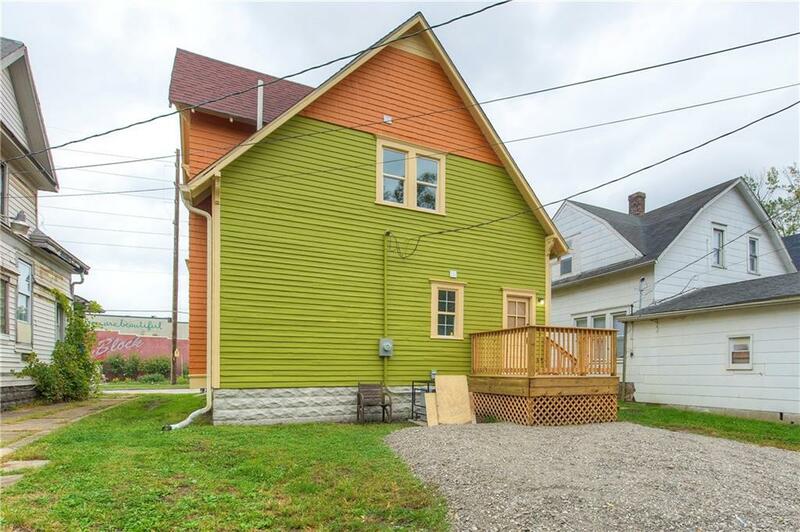 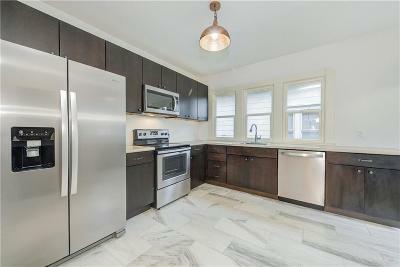 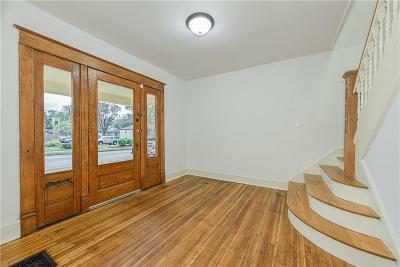 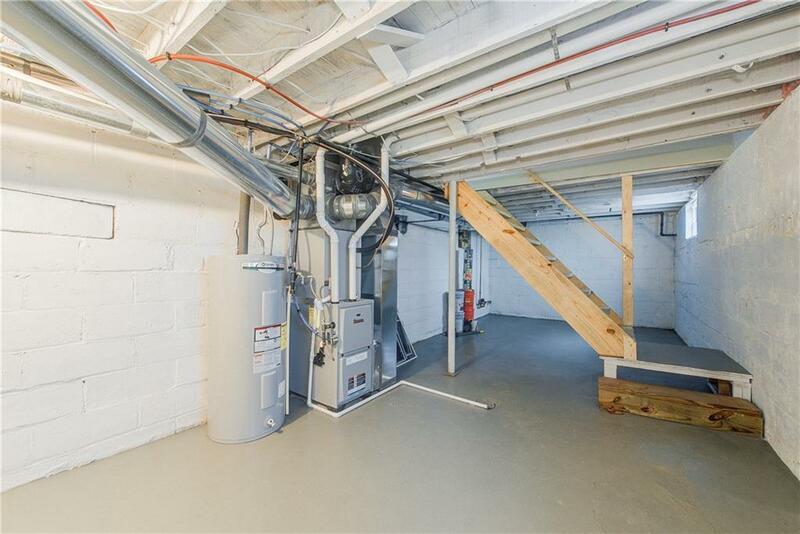 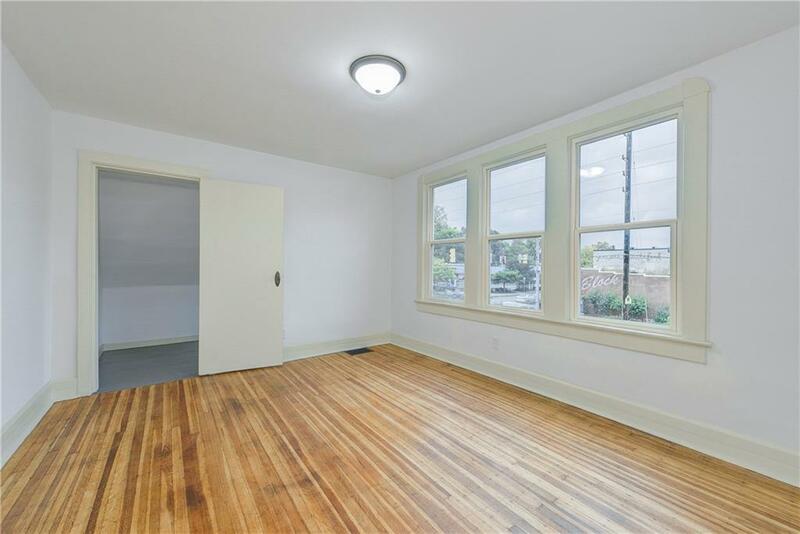 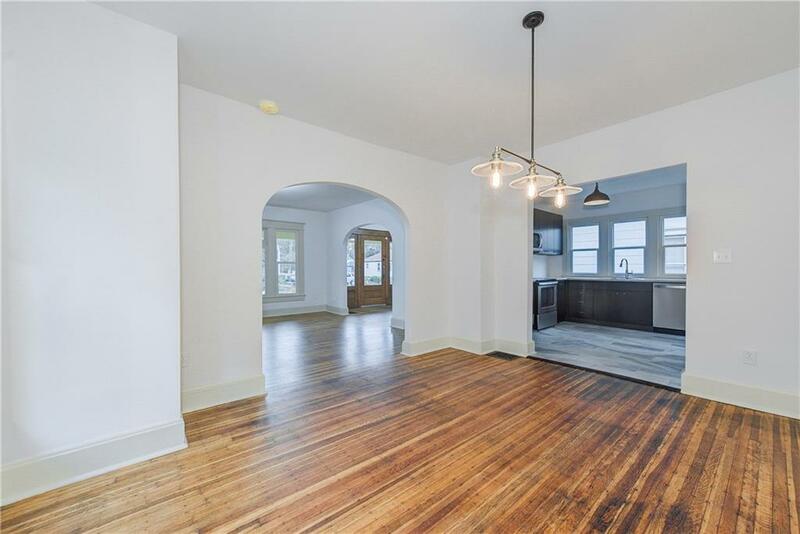 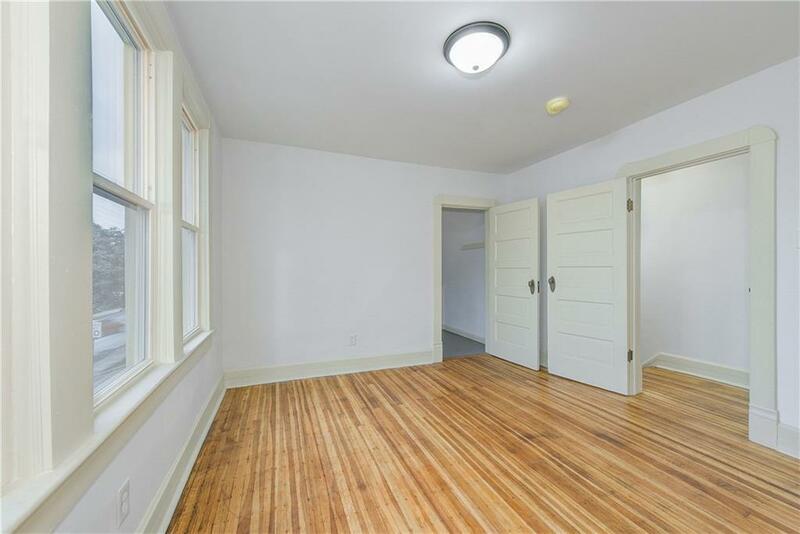 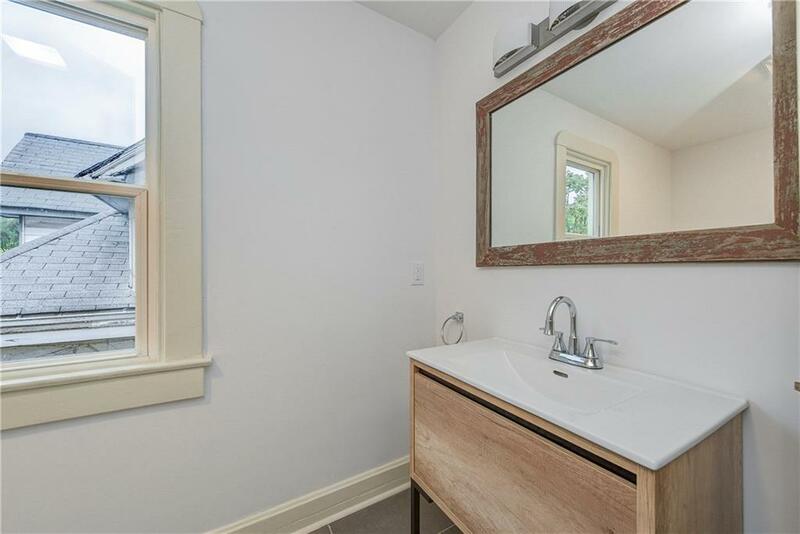 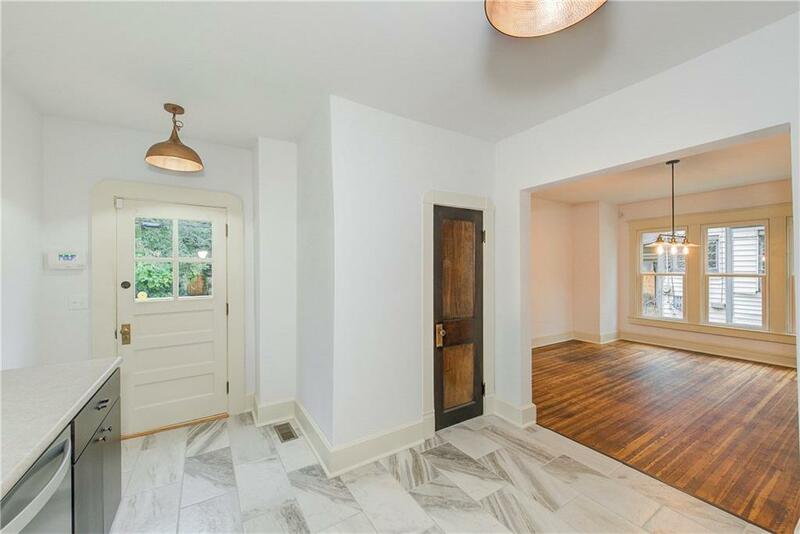 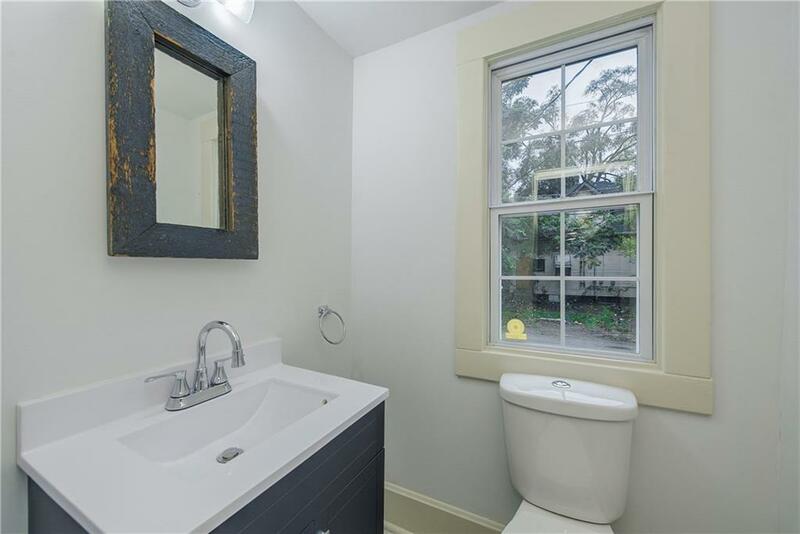 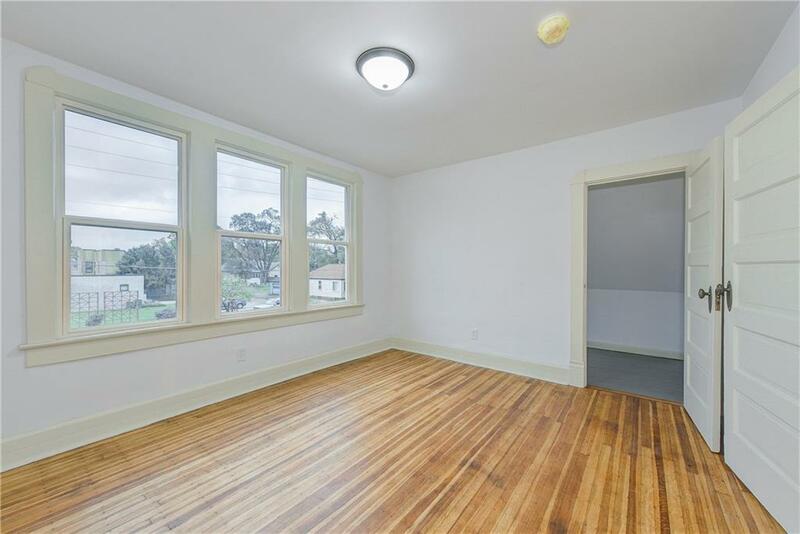 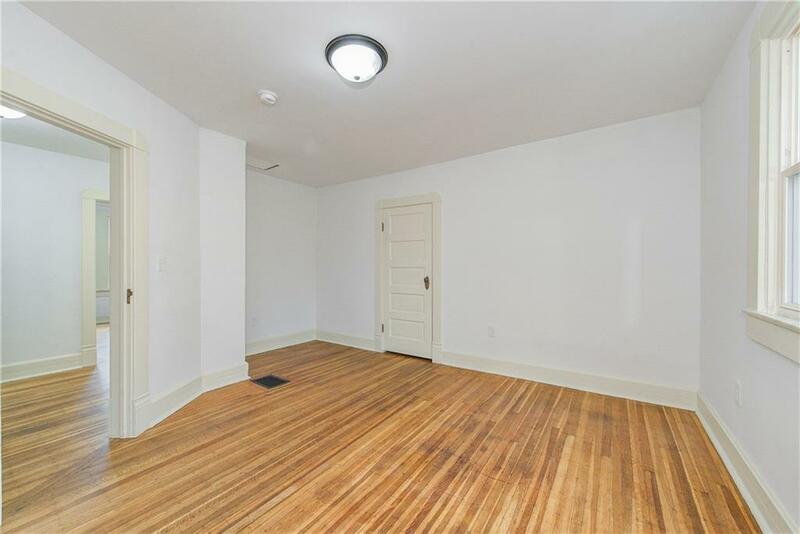 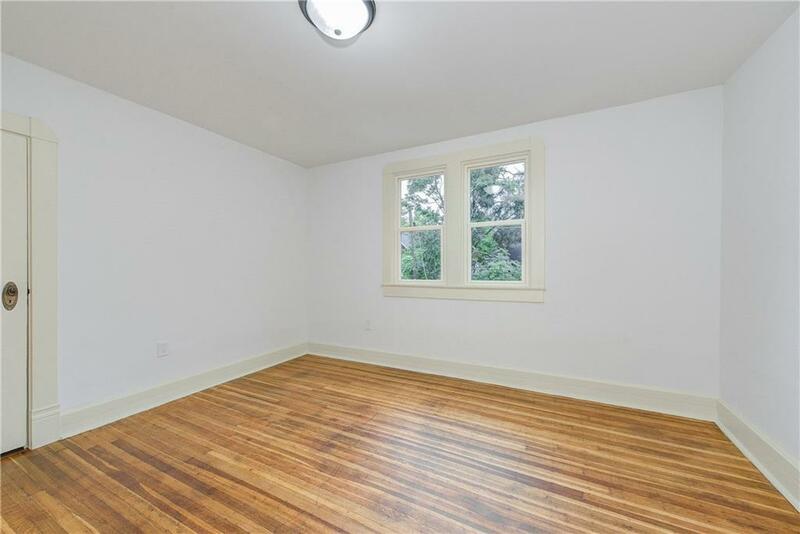 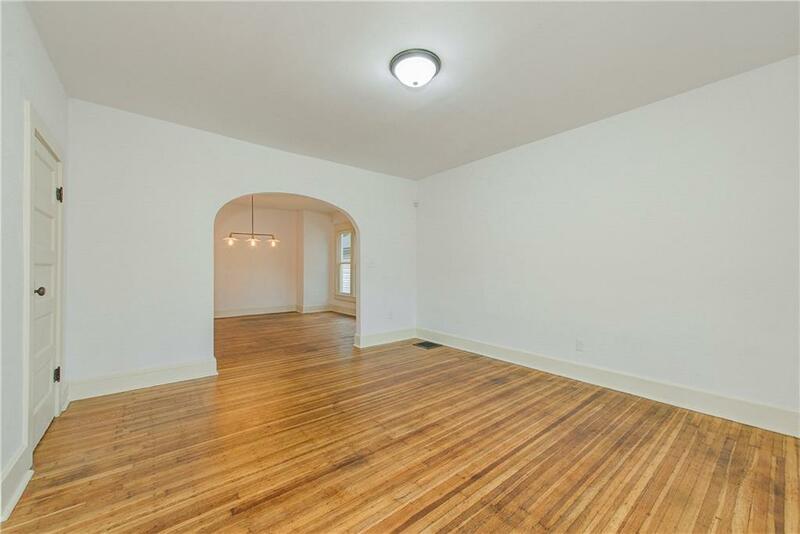 The perfect mix of new and old with restored original hardwood flooring, staircase and siding - New kitchen, bathrooms, electrical, plumbing, roof, windows, furnace and a/c. 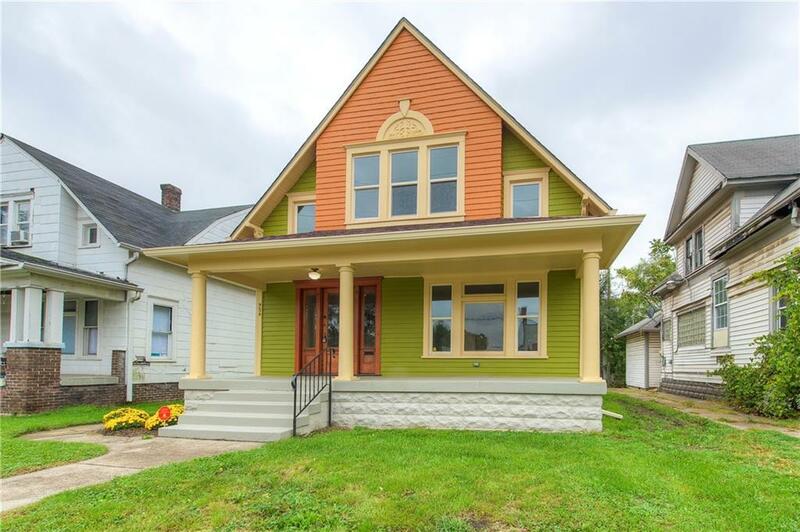 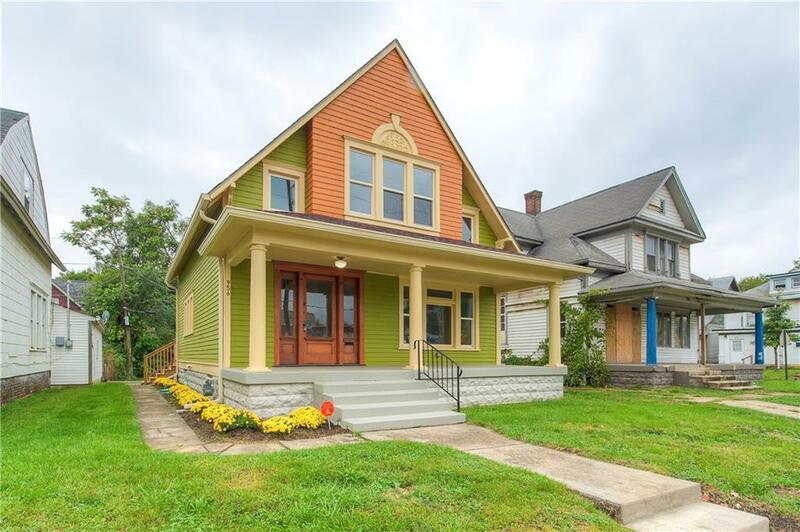 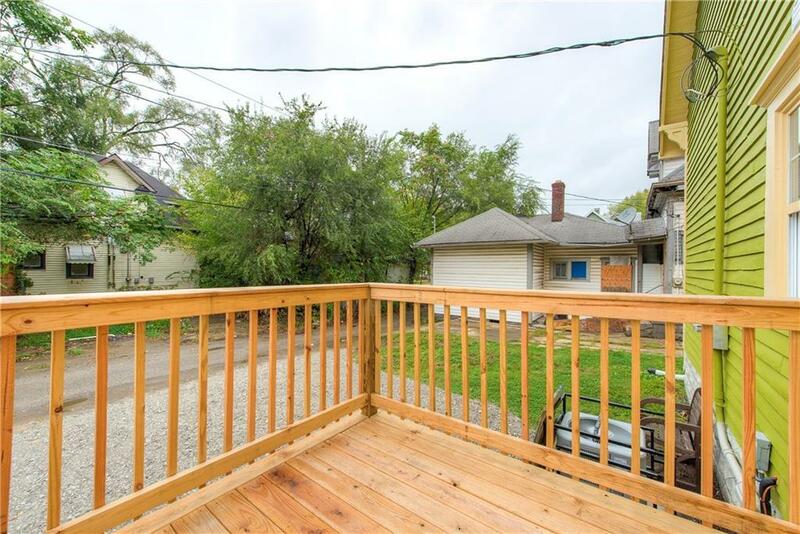 An incredible opportunity to own in one of Indy's premier up-and-coming neighborhoods.